Thinkpackage creates top-quality custom packaging, design and branding solutions. 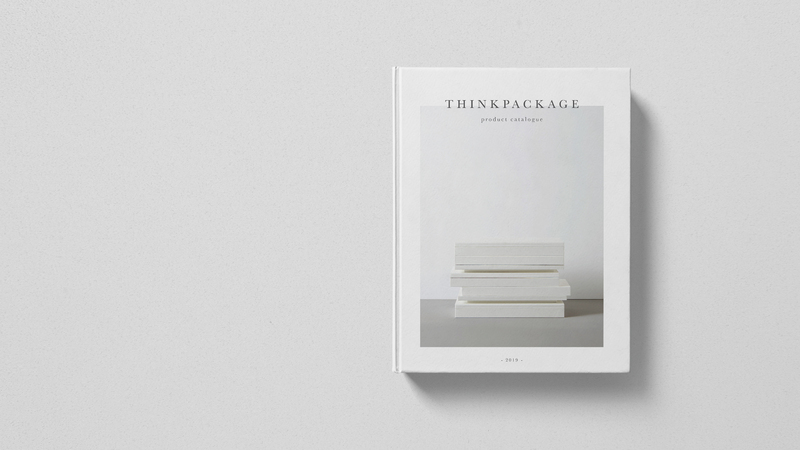 What sets Thinkpackage apart is the commitment to thinking outside (and inside) the box. 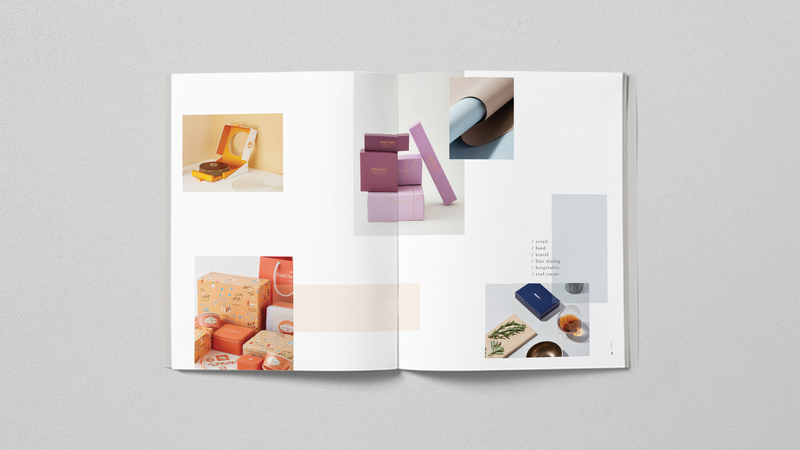 For years Thinkpackage has helped brands in retail, beauty, food, hospitality, luxury goods, and ecommerce delight their customers with unique solutions that stretch the limits of creativity. 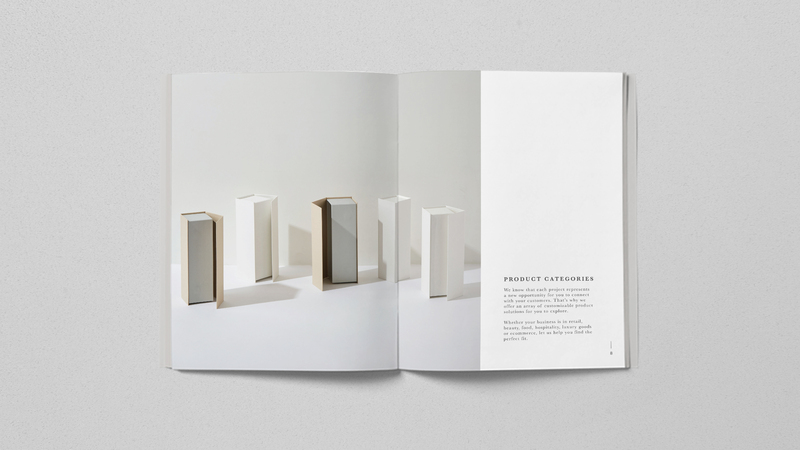 My role within this project included the redesign of the website and product catalog, as well as initiating the direction and maintaining the social media channels. 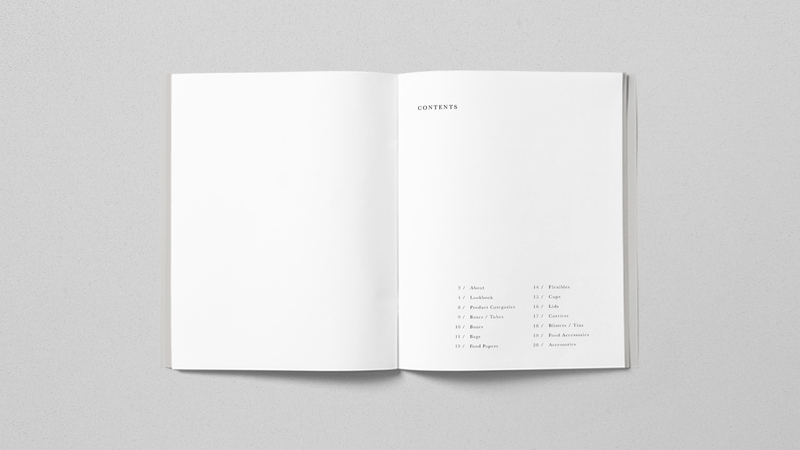 We used Baskerville as our primary typeface to develop a minimalistic and elegant style, and use Avenir for headings to insert a crisp and modern note to our brand. 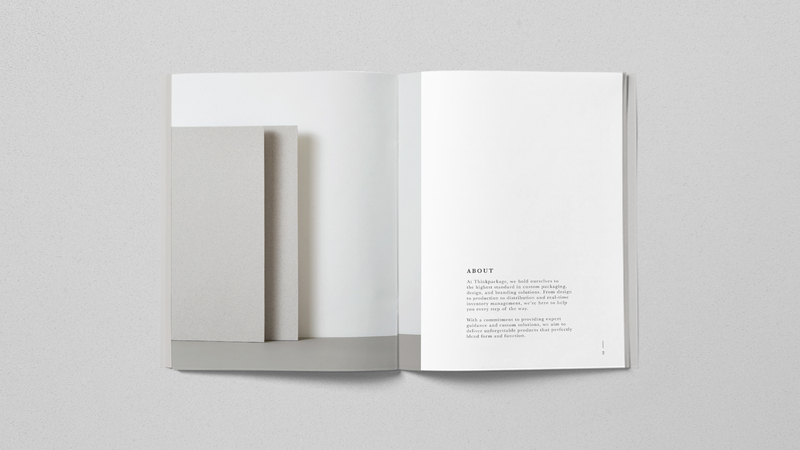 We maintain a simple color palette of white, grey, and black because we believe simplicity is the epitome of good design. This project was completed under the direction of Thinkpackage.